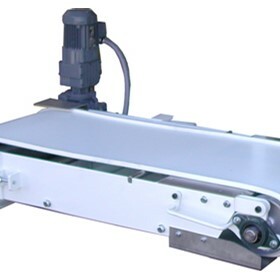 Active Weighing Solutions is a dynamic weighing equipment specialist with more than 20 years experience in weighing equipment design, manufacture and maintenance. 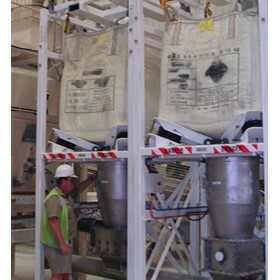 Whether its bulk material blending, batching, bagging or simply weighing, we have the depth of knowledge and expertise to offer best possible solutions. .
From supply only through to full turnkey solutions, the Active Weighing Solutions range includes belt weighers, weigh belt conveyors and feeders, weigh screw feeders, impact weighers, loss in weight systems, in process weighers, batch weighers, bag/sack filling lines, bulk bag unloading and filling systems, and fully automated systems including robotic palletising. 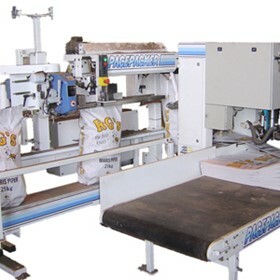 Our strength lies not only in the quality of the equipment, but the total package. 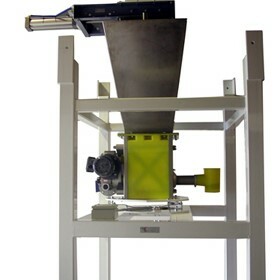 We offer a complete professional service from initial specification, design and manufacture, through to commissioning. 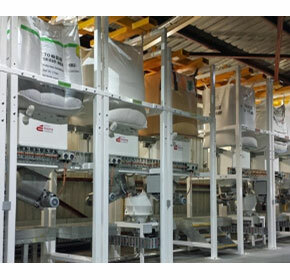 Our engineers work with clients to achieve the most effective solution for each application – whether monitoring, controlling, blending, batching, loading, unloading or bagging. 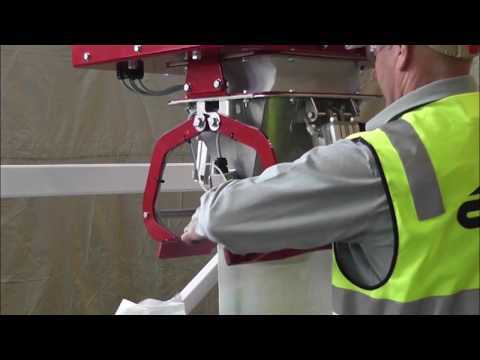 Our engineers and service technicians deliver ongoing support and maintenance servicing. 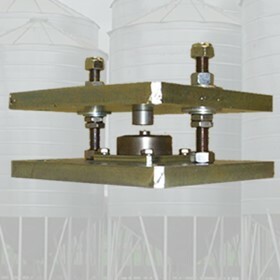 Active Weighing Solutions engineered solutions take into account product material handling properties, operational requirements, occupational health and safety, economic considerations and ongoing maintenance ease. 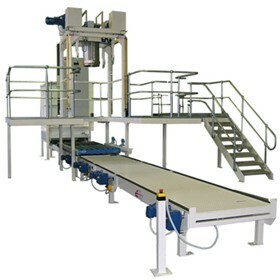 We tailor our service to your requirement, from supply only through to complete turnkey solutions. 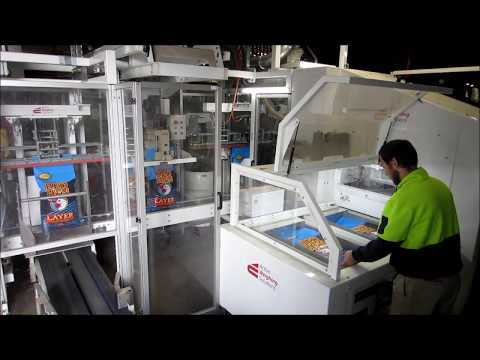 Active Weighing Solutions weighing machinery is proven in a broad spectrum of industries, including Foods, Grains, Plastics, Chemicals, Quarries, Mining and Recycling. 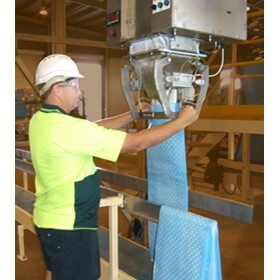 To request more information, please contact us on 03 9873 7677. 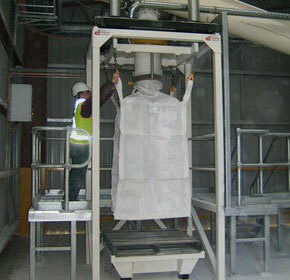 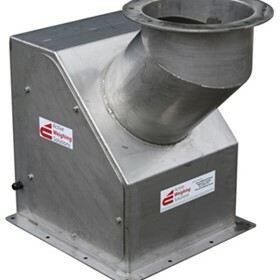 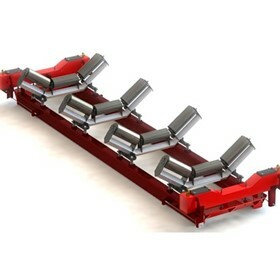 A major stock feed producer in Melbourne recently requested assistance in upgrading their existing macro addition system. 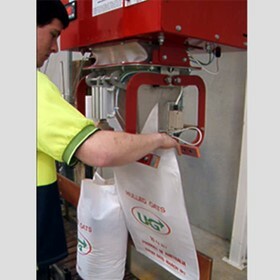 The existing system involved manual handling of various 20 kg bags. 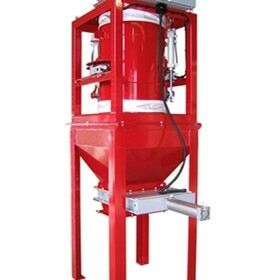 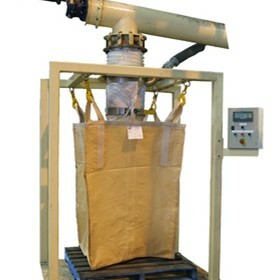 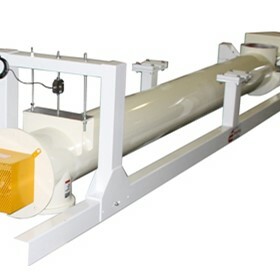 Fitted with a trade-approved platform scale, the Bulk Bag Filling Station delivers fast, accurate and reliable bulk bag filling. 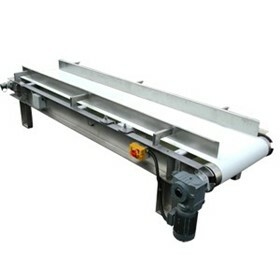 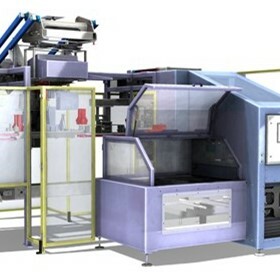 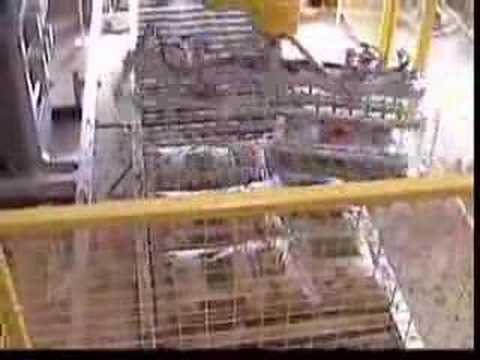 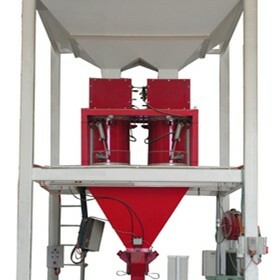 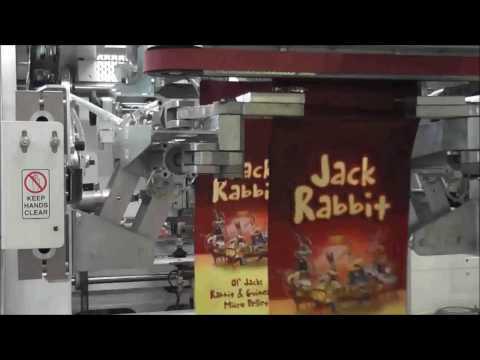 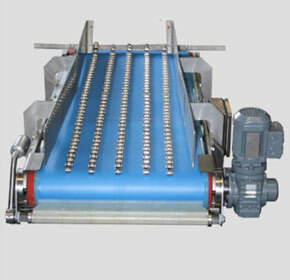 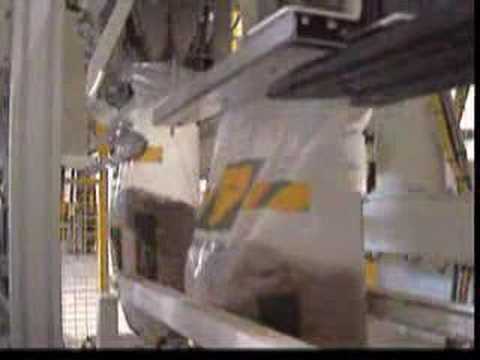 Rely on the Automatic Filling System for accurate, fast and reliable automatic filling. 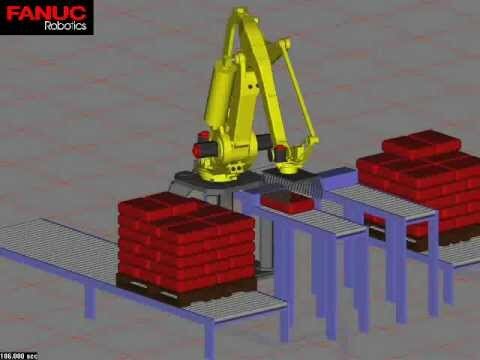 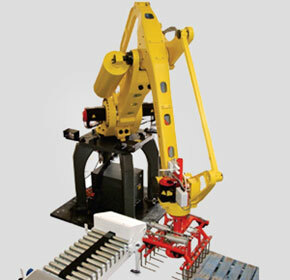 The Robotic Palletizer M-401iB series is FANUC Robotics' latest generation palletizing industrial robot. 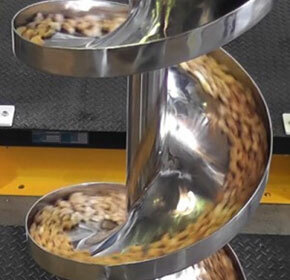 When the location of weighers within a process prevents material testing, calibration chains can be used to calibrate and prove weigher accuracy.